Are you ready for residential reforms? With changes to the delivery of home care packages around the corner, giving consumers choice and control on the home care they receive from February 2017, it’s expected the next significant change will take place in the provision of residential care for older Australians. On 6 and 7 December the ‘Preparing for Choice & Control in Residential Aged Care’ conference, the second COTA Criterion Aged Care Roadmap event, will delve into what lies ahead for the residential aged care sector and how organisations can prepare in anticipation of the next reforms. 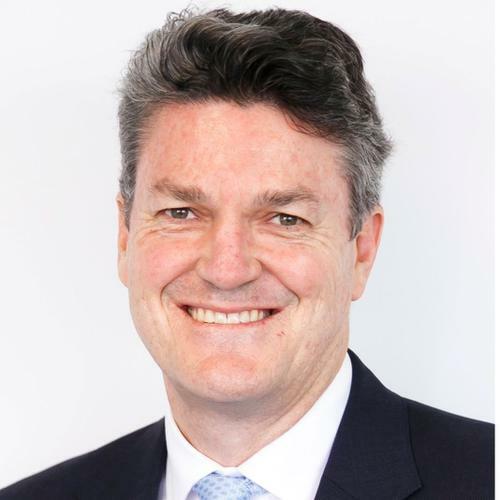 “After Home Care packages enter the ‘Choice and Control’ space next February, the key next step will be the introduction of Choice & Control in residential aged care,” says Ian Yates, Chief Executive of Council on the Ageing (COTA) Australia. “It’s an inevitable development as consumers demand the right to determine who provides their or their loved ones’ care; and providers who already have long waiting list demand that government cease enforcing ‘restraint of trade’.” But how should providers prepare for the open market? And what will differentiate their organisation from the rest? The 2-day conference ‘Preparing for Choice & Control in Residential Aged Care’ has been designed to assist providers in preparing effectively for the significant changes which will occur on the reform journey and will share the lessons that have already been learnt. The event will identify the next steps for reform, what the implications of choice and control are, and highlight strategies for providers to stay competitive and future proof their organisation. It promises to shift delegates thinking towards new organisational models and methods of service delivery, examine how to blend residential, retirement & home care, and explore how to change organisational and workforce culture to meet the needs of consumers. “Now is an important time to discuss the changes to come and how you can make sound, effective business decisions today that will ensure the best outcomes for you and your customers as the reform journey continues,” Mr Yates adds. According to Chief Executive of the Aged Care Guild, Cameron O’Reilly introducing concepts like consumer choice and competition will require cultural change, not only at operator level but also in Government itself. “Government funding limitations combined with a consumer preference for care in the home may help defer the day of reckoning, but they do not negate the need for substantial growth in residential care places,” says Mr O’Reilly. He says operators face a new paradigm, in which success is not measured by winning access to Government funding and places, but by winning customers in a competitive market for those with care needs. Mr O’Reilly, will be speaking at the conference about ‘How the private and not-for-profit residential markets will shift with the move towards choice & control’. Other key speakers include Kerri Rivett, Chief Executive Officer of Shepparton Villages, Managing Director of Seasons Aged Care Nick Loudon, and UK Think Local Act Personal Policy Advisor Martin Walker. Preparing for Choice & Control in Residential Aged Care brings together key Roadmap architects, thought leaders, and aged care practitioners already gearing up for change, from across the country to discuss the most important issues and implications for your business. Download the conference brochure or register online today.